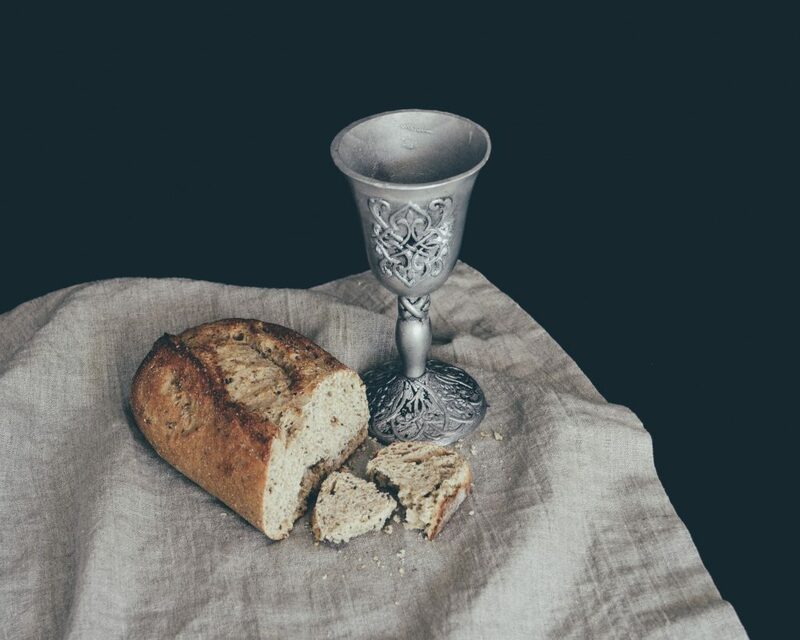 On Maundy Thursday, March 29, 2018, we will worship using the Tenebrae Service and also Holy Communion. The service will also serve as a memorial service for members and friends of our congregation who have died since last Maundy Thursday. The worship time is 7:00 pm.